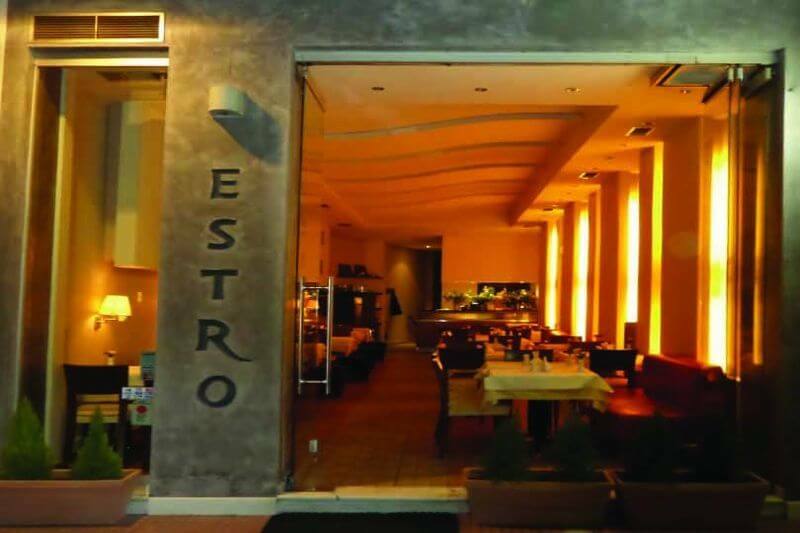 Estro restaurant in Larissa is located in the city center, offering greek and italian cuisine since 2002. It is a cozy restaurant with simple decoration and ambient lighting that will remind you of classic italian restaurants. The menu includes traditional pasta and mediterranean gourmet recipes, pizza, antipasti and specialities based on original italian recipes. At Estro restaurant in Larissa you will taste scallops with haloumi cheese, chicken with pineapple, spaghetti with fresh seafood, delicious carbonara, penne with salmon, dill and cream, tagliatelle with tuna, pizza mediterranean, pizza with prosciutto or pizza with shrimps. 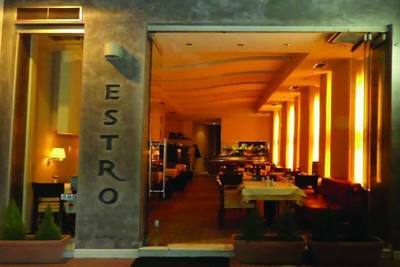 If you want a genuine italian restaurant in the center of Larisa, choose Estro restaurant. Make free reservation via e-table, gather points and gain great discounts and special offers.